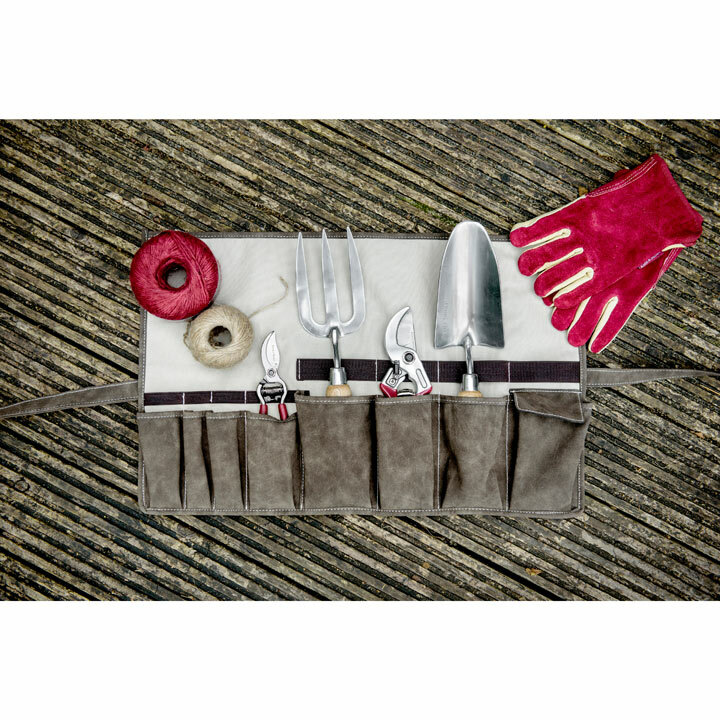 A stylish and practical tool storage belt to keep all of your essentials to hand! 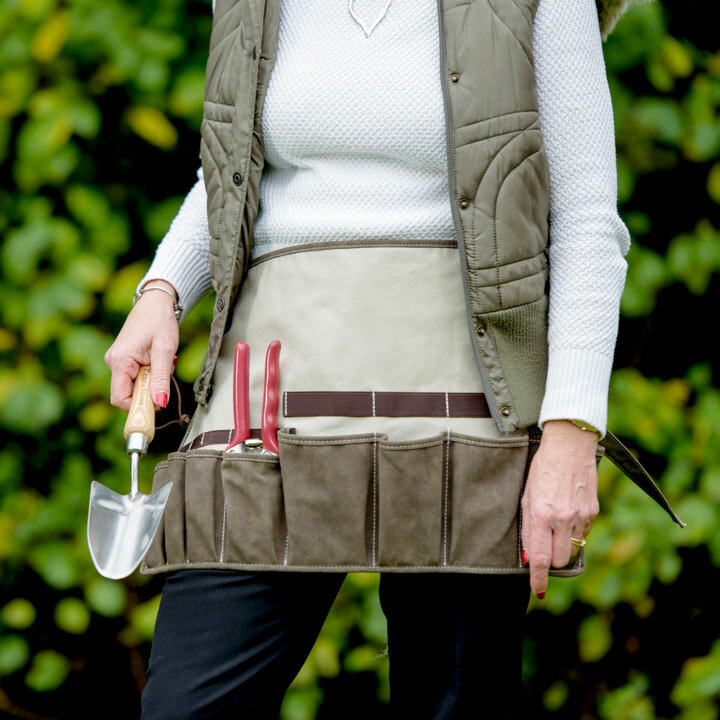 This luxury tool belt is made from durable, wipe-clean canvas, and features 8 multi-sized faux suede elasticated pockets. 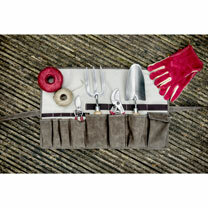 Ideal for keeping tools and accessories to hand. 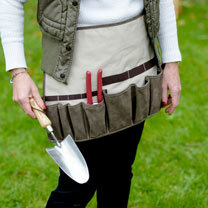 Wear as a belt around your waist and roll up to store your tools after use. Belt fits waist size up to 40 inches. 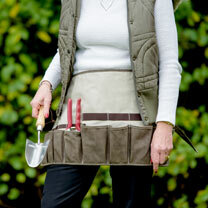 Additional reinforced eyelets allows you to hang the storage belt on a wall or hook. Suitable for indoor and outdoor use. Ideal for gardening, decorating and housework.